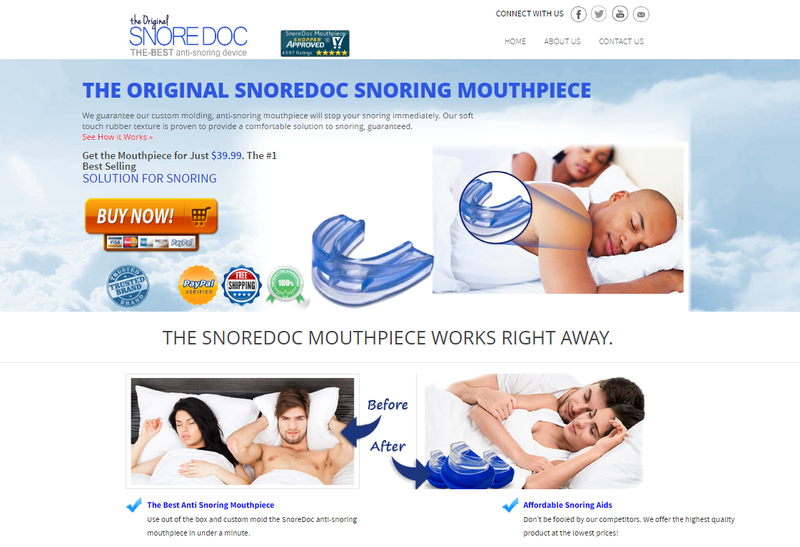 Snoredoc.com is the official ecommerce website of SnoreDoc that sells an anti-snoring mouthpiece. The product is aimed at alleviating sleeping problems such as snoring or sleep apnea. Snoredoc facilitates better sleeping pattern so that the user wakes up energized and not fatigued. Snoredoc.com is PayPal verified which offers free shipping. There are several other convenient payment modes such as Visa, American Express, MasterCard and PayPal of course. 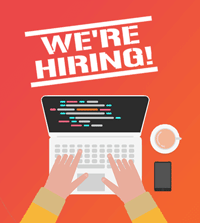 Visit www.snoredoc.com for more information. Easy to use anti-snoring mouthpiece; mold within a minute. Better Sleeping pattern that helps others also sleep better. No more fatigue; get a good night’s peaceful sleep. Use our high-quality certified anti-snoring device for better result. Free Shipping in USA and easy money-back guarantee on your shopping for 30 days.